The federal government has awarded the state $4 million to repay National Guard units that helped rebuild roads damaged by Tropical Storm Irene. The Federal Highway Administration initially denied the state’s application for the money. 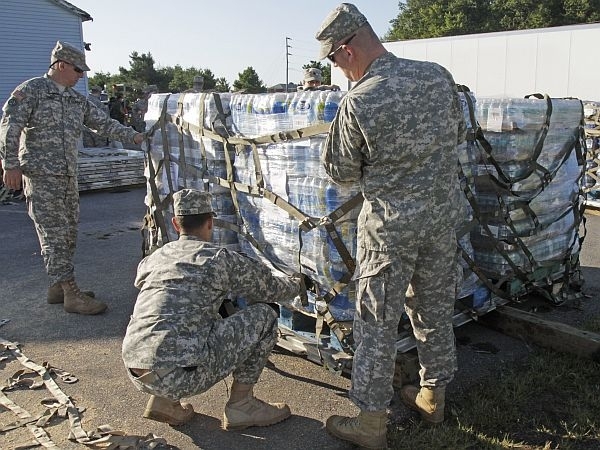 That’s because National Guard units typically don’t do the kind of work they did after Irene. But Transportation Secretary Brian Searles says federal officials relented because of the work the Guard did and the oversight provided by VTrans. "This response, this operation was different and it was different enough for folks at Federal Highway in Washington to actually change the guidance to other states on these issues", Searles said. Searles said that means other states will be able to use National Guard units in similar ways in future disasters.